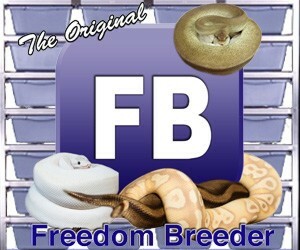 Welcome to kingsnake.com's classified section for gerbils, hamsters, rabbits, ferrets, other small pets and related products and services! This section allows classified account holders to post advertisements for small pets and supplies. People have been keeping small mammals as pets for centuries, and their popularity continues to this day with dozens of species being bred and produced for pet owners around the world. For questions on keeping or breeding small pets please check out our small pet forums , or to look at photos uploaded by users or to upload your own, check out the small pet photo gallery.